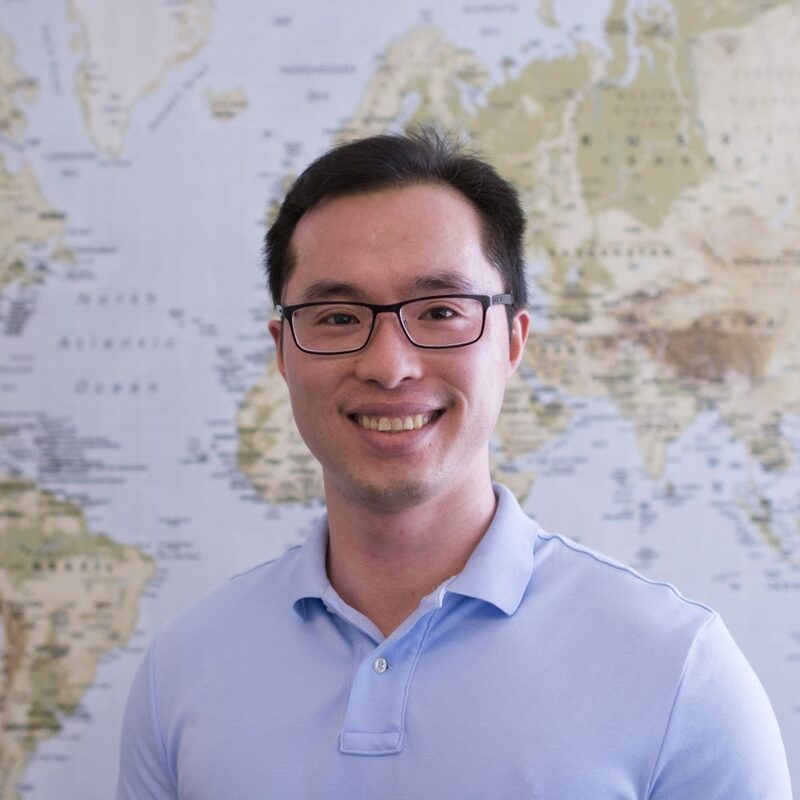 Andrew Chen is pursuing an MBA in the Foster School of Business, as well as a PhD in the Department of Electrical Engineering. After receiving his MS in engineering, he worked in the semiconductor industry as a Design Engineer. He designed the state-of-the-art Bluetooth systems that were used in many smart phones and tablets, such as the iPhone. As part of his PhD dissertation, Andrew is working on brain-computer interface (BCI) system designs to make efficient implantable neural stimulators. A second interest of his is 5G wireless communication technology. His work leverages radar design concepts to enable next-generation wireless system that will provide more than 100 times the speed and capacity of any existing standards. Andrew is interested in entrepreneurship where he hopes to use his expertise in technology to help create universal healthcare systems.